Astronaut Scott Kelly captivated minds when he departed Earth in March 2015, bound for a yearlong stay at the International Space Station. 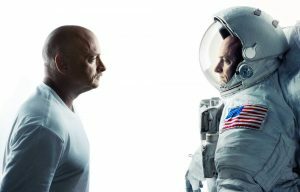 Part of the excitement surrounded an experiment with his twin brother Mark Kelly, a retired astronaut who stayed on Terra Firma. As reported by Nature at this week’s NASA Human Research Program workshop, researchers revealed that the trip created contrasts in their genes’ regular activities. The data show that the Kelly twins had noticeable differences in gene expression signatures. Gene expression is how information from a gene is copied and used to support cell functions, like producing insulin. But, like a wobbly Xerox machine, the number of copies or the rate of copying can be altered by environmental changes. Shifts in gene expression, for instance, can occur when people change diet or sleep patterns. Scott’s genes showed a much larger change in expression than normal, which makes sense. Going from Earth to space may just be the biggest environmental shift of them all. Other results showed that DNA methylation decreased in Scott and increased in Mark. Think of DNA methylation like putting a spoiler on a fast car: it’s still a car, but it drives a little differently. This “spoiler” is made of hydrogen and carbon and can change how your genes express themselves. On a broad level, methylation can influence bodily processes such as neural development, aging and carcinogenesis. 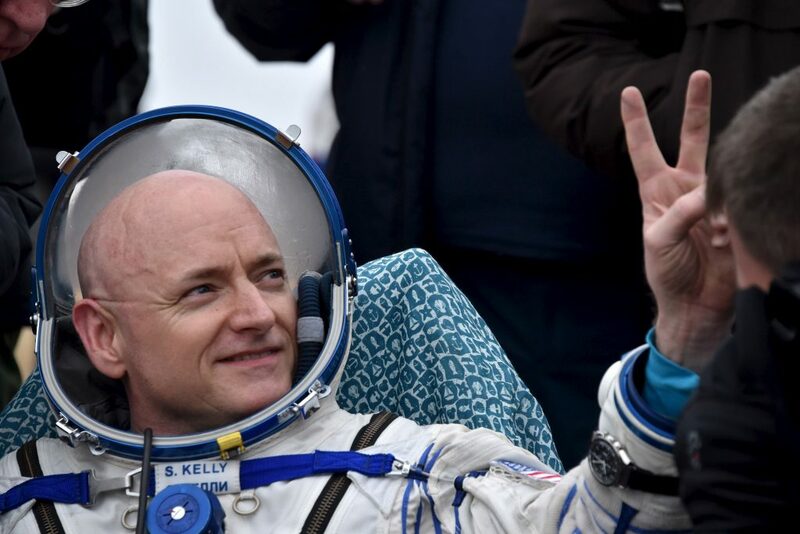 Genomic data was taken before, during and after Scott Kelly launched to the ISS aboard a Soyuz rocket in Mar. 2015. He returned in 2016, after spending 340 consecutive days in outer space. A future mission to Mars would take at least 9 months, but a round trip would be 500 days. Scott’s gene expression and DNA methylation fell back to their pre-flight status shortly after he returned from the space station. What this means exactly is still unclear, but scientists are eager to learn more. The results were announced on Jan. 26, and more are due to be released in the coming months. But it’s unclear if all the data will be published. In addition to the sheer amount of information created by the experiment, the twins negotiated rights to examine the information before publication, in case it contains anything sensitive. If it’s too sensitive, the data will remain confidential. “We’re working with a small number of highly identifiable people here,” John Charles, the head of NASA’s human research program, told Nature. The researchers’ next challenge is discerning which of the recorded changes were related to the rigors of space travel and which ones were not. Editor’s Note: An earlier version of this story reported on information and quotes from a Nature article without proper citations. We regret the error.